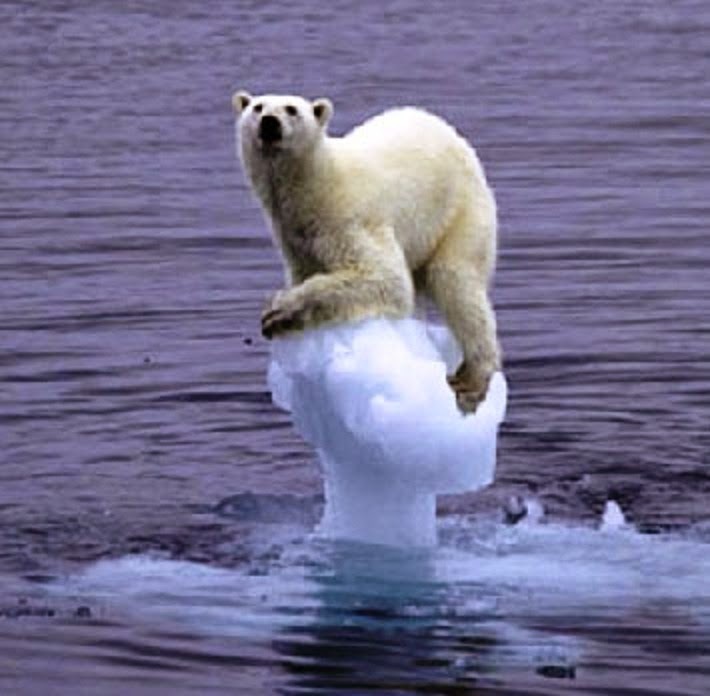 Polar bears are an international symbol of Canada and a barometer for what is happening in the climate-sensitive North. And according to wildlife experts now monitoring the impact of global warming in greater detail, the big bears aren’t as big as they used to be. Story here.